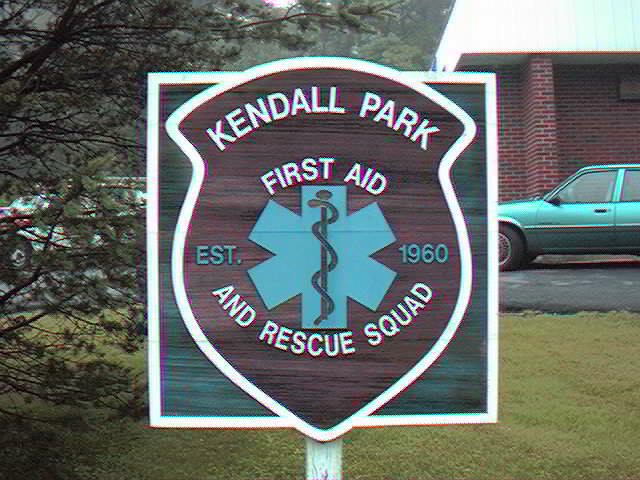 The Kendall Park First Aid and Rescue Squad is a 100% Volunteer organization that provides Emergency Medical Services responding to 911 calls in our coverage area. Members are comprised of various individuals from engineers to nurses, students to retirees all who volunteer their time to respond to medical emergencies in the community where they live. 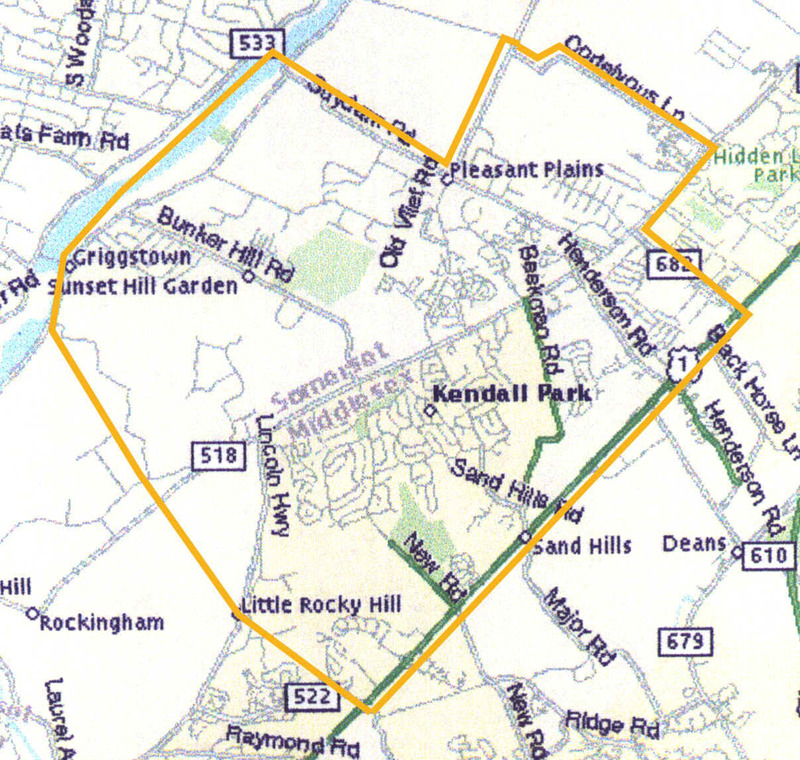 The Kendall Park First Aid and Rescue Squad covers parts of Franklin Twp. (Somerset County) and South Brunswick Twp. (Middlesex County). 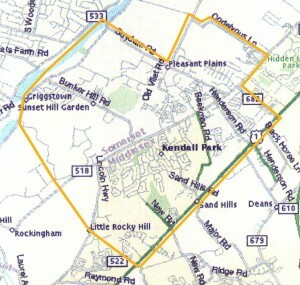 The squad serves the residents in Kendall Park, Franklin Park, Griggstown, parts of Little Rocky Hill and Somerset. We also provide mutual aid to Monmouth Junction First Aid Squad, Kingston First Aid Squad, and surrounding towns as needed. Last year (2014) the squad responded to over 1,600 calls, traveled over 50,000 miles and had over 10,000 volunteer man hours. The squad is made up of all volunteers. As of Apr 2015, we have approximately 45 active members; most of whom are EMTs. We are always looking for additional members. For more information on joining the squad, click on the “Join Us” link on the top of the page. If you are between the ages of 14 and 17 click the Explorer Post link. 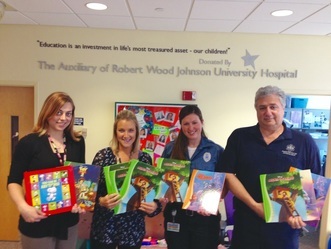 The squad does not charge for its services and so it relies on the residents to donate the funds it needs to operate. If you can help, please click the Donations link below.